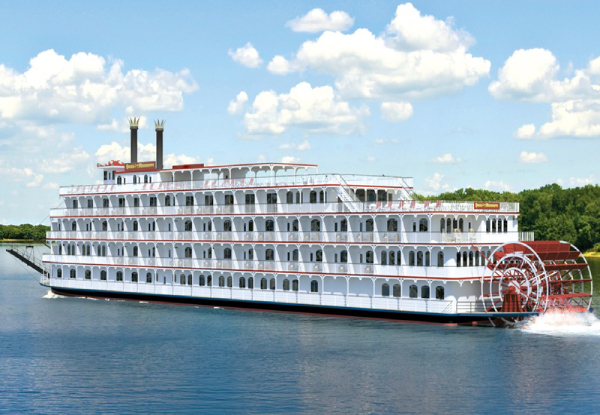 Let American Cruise Lines guide you through the origins and rich traditions of music on America’s rivers. Home to many celebrated styles of music including Country, Jazz, Blues, and Rock n' Roll. Don't want to pay in full right off the bat? No worries, choose the deposit option and pay the rest at a later date (see fine print for details). 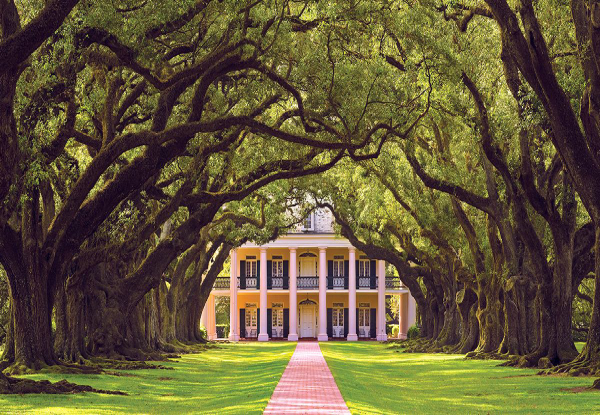 Once serving as an antebellum sugar cane homestead, Oak Alley Plantation is named after its most distinguishing feature, a row of 300-year-old oak trees. This leafy canopy forms a path leading to the Mississippi River. Restored to its 19th Century grandeur, this classic Greek revival-style antebellum mansion is breathtaking. Baton Rouge features all the history and wonders you would expect in a state capital, but with an added down-home flavour that makes it truly unique. Our private guides will take you on a tour of the cities' most famous attractions including the Old & New State Capitals and the interactive Louisiana State Museum. This southern town charms with simple pleasures and unique treasures. 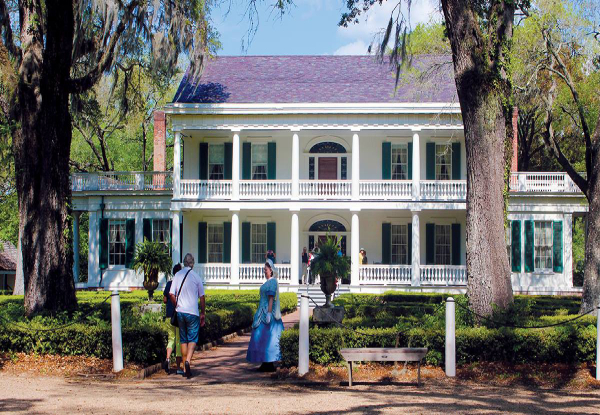 Located on the bluffs of the Mississippi River, St. Francisville has been called “ one of the 200 most beautiful small towns in America.” Take a stroll through its historic centre with two centuries of architecture and lifestyles on display. 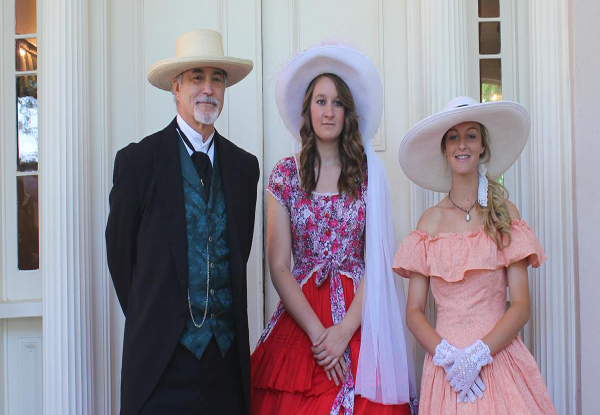 Enjoy visits to restored antebellum mansions including Rosedown. The city of Vicksburg served as a pivotal turning point during the American Civil War. Come with us as our informative Historian guides us through the National Military Park which commemorates the campaign, siege and defence of Vicksburg. 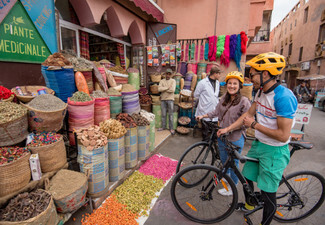 Our expert guides and park rangers show you battlefields, the Cairo gunboat, and the most significant historic places. 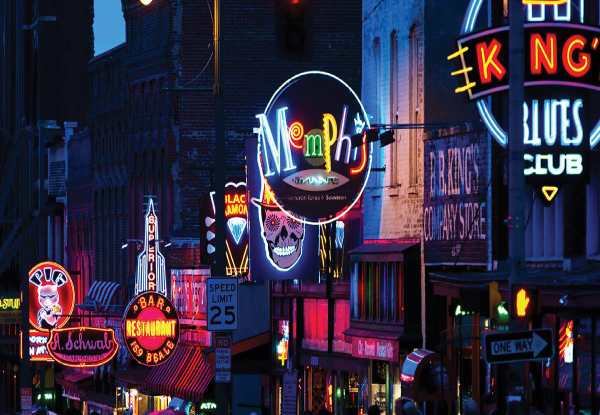 Memphis is home to many things; Blues, BBQ, Beale Street and, of course, the King of Rock 'n Roll - Elvis Presley. American Cruise Lines will explore this amazing city on a narrated tour as we visit the many highlights that make Memphis so captivating. You'll get to touch, taste and listen your way around Memphis as we celebrate its eclectic history. 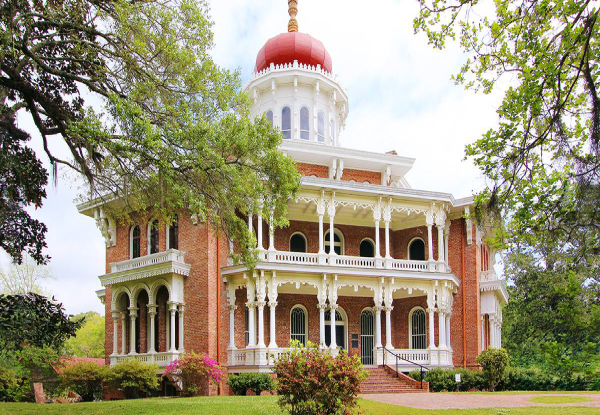 Enjoy customised excursions from iconic ports in Oak Alley and Natchez where you gain an insiders’ perspective of classic antebellum homes and renowned plantations. 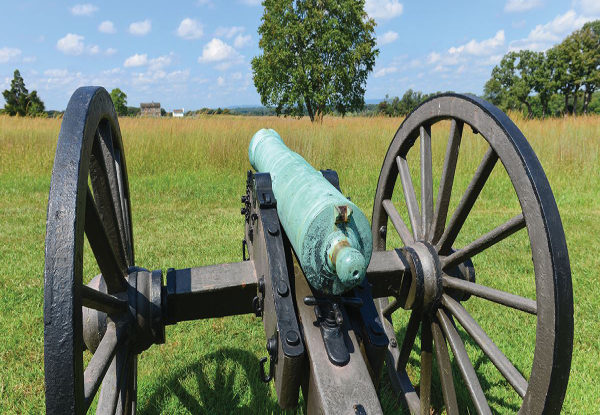 Delve deep into the history of the Civil War in Vicksburg as an American Cruise Line historian leads you through the National Military Park commemorating the campaign, siege, and defense of this city. Bookings to be made within 7 days of purchase or by the 28th of February 2019, whichever comes soonest. 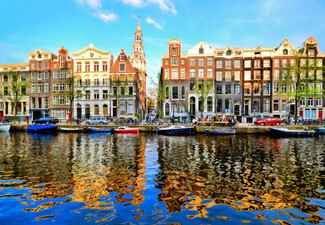 River cruise departs on 8th June 2019. Deal valid for one person on a twin share basis i.e. two vouchers must be purchased at this price. Want to secure your place and price for this deal but prefer to pay later? Simply purchase the deposit option for $1200 per person. 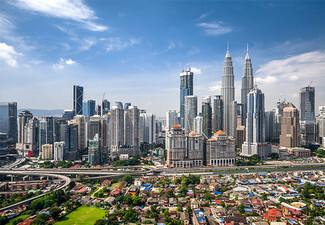 If you choose deposit only option, a further payment of $2500 per person due by 14 January 2019. Full payment due 28 February. Please keep in mind that onboard currency is in USD. NZ passport holders require an ESTA to visit the USA, these must be applied for online. 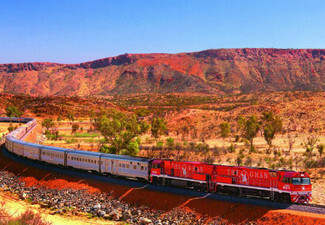 The merchant does not guarantee departure point, termination point or any intermediate stop. 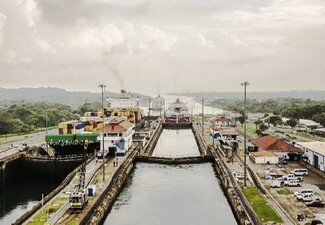 Itineraries, schedules, routes, ships, and staterooms are always subject to change at any time without notice due to weather conditions, availability of docks, shoaling, river conditions, operation of locks, mechanicals, or any other reason. The times and dates of departure and arrival are also subject to change. 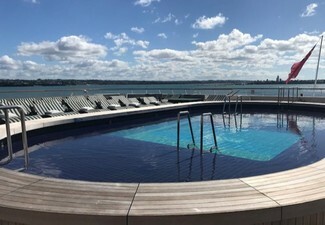 Includes: Economy class airfares from Auckland to New Orleans, 1-night pre-cruise accommodation at a premium hotel, 7-night cruise onboard the Queen of the Mississippi, all meals onboard, entertainment, gratuities, return airfare from Memphis to Auckland. 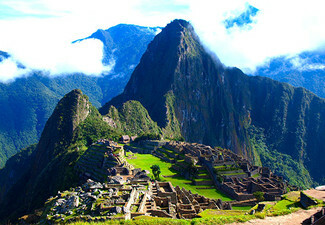 Excludes personal travel insurance, visas, personal expenses & anything not specifically mentioned in the itinerary. Visas are the responsibility of the traveller. Travel insurance recommended. Value of deal is based on current rates, which are subject to change. Refund available from GrabOne within 48 hours of purchase if specific dates are not available. Once booked and confirmed package is non-refundable and non-changeable No cash back. Not to be used with other offers.